Tampa Towncar is Tampa Bay’s finest limo & car service. Tampa Towncar is a full limo service transportation company, providing professional Luxury Sedan service in the greater Tampa Bay area since 1996. Tampa Towncar was founded on a simple idea – to provide reliable, punctual, stress-free and affordable service. Whether for airport transportation, limousine service, or luxury sedan service for special occasion, Tampa Towncar is here to accommodate your needs. Tampa Towncar provides 24 hour airport transportation , makes business travel arrangements, offers limo transportation for trade shows and conventions, and takes care of all your travel needs related to corporate meetings and events. Don’t worry about the costs of airport parking, we can get you to your flight on time and in style. We service Tampa Intl, St. Pete/Clearwater, Lakeland Linder, Peter O. Knight and more. Avoid the hassles of traffic, parking, or cabs. We can take you where you need to go—To the office, meetings, or anywhere in between. Sit back, relax, and let us do the driving. Professionals demand professional service and we’re here to help. Travel to the airport or office in style and impress your colleagues and clients with an image that can’t be beat. Arrive in style and prevent any worries about drinking and driving or parking nightmares. We service Ybor City, Channelside, Downtown St. Pete, and all areas in between. Skip the crowds and the parking hassle, we can bring you to the show in style. We service the Ford Amphitheater, Amalie Arena, Tropicana Field, Janus Landing, Straz center and more. Why bother fighting the crowds to park? We can bring you right to the front gate and make you look good in the process. Raymond James, Tropicana Field, Amalie Arena, Legends Field, and more. Our Town Car service is continually upgraded in order to ensure a safe and enjoyable trip for all our passengers. Tampa Towncar has consistently recruited the most experienced drivers in the industry. 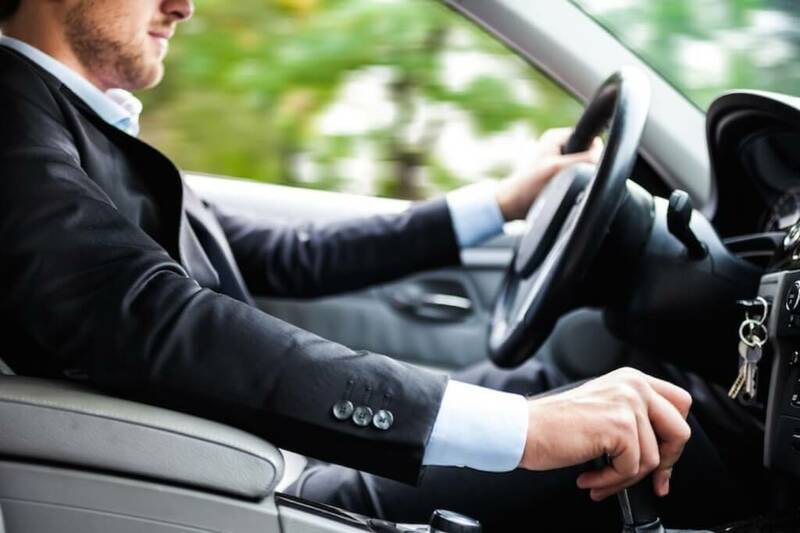 We conduct scheduled vehicle inspections and driver training programs to ensure that each passenger travels safely and securely when using our limo service. 4810 N Hale Ave Tampa, Fl 33614.